A story of self discovery. Is he still a monster or is he just a man? And Livvie, she helped him by just being who she was. 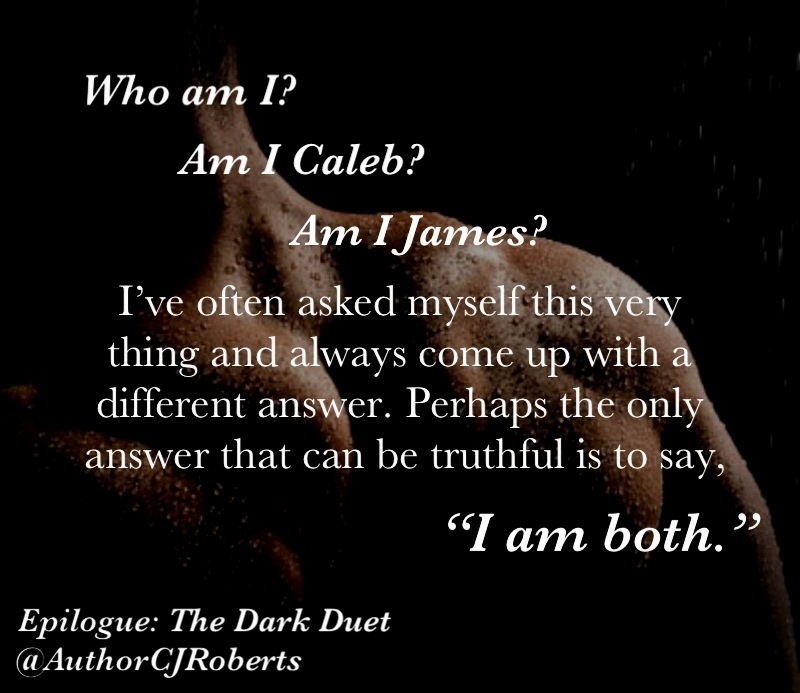 Yes Caleb/James, one day you will be.